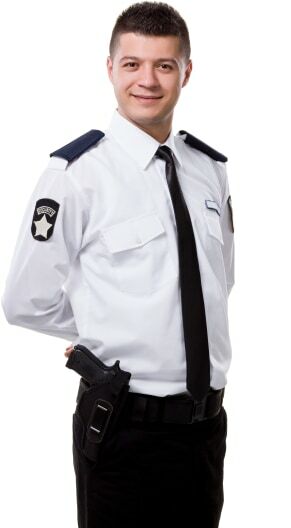 Executive Protection, Security Services, Event Security, Security Escorts, Armed and Unarmed Security Services. I need 2 people to handle check in for an event. It is a charity event and we would like to keep the cost minimal. While the drunk and disorderly may be amusing to some people, they really put a damper on a nice elegant event. You may want someone equipped to deal with it if things get out of hand. Or if you are putting on a concert and that Tim McGraw impersonator looks so much like the real deal you are scared those women may rush the stage. Position a couple of tough looking guys at the front of the stage to keep the ladies in check. Safety first, so hire event security services to keep the fist fights at a minimum. Search for Event Security Services in Chicago, Illinois above. Please note that these Event Security Services may also travel to Glenview Nas, Stickney, Lincolnwood, River Forest, Riverside, North Riverside, Hines, Harwood Heights, River Grove, Lyons, Norridge, Summit Argo, Summit, Hometown, Broadview, Bedford Park, McCook, La Grange Park, Stone Park, Schiller Park, Merrionette Park, Rosemont, Hillside, Northlake, Justice, Kenilworth, Golf, Hodgkins, Berkeley, and Chicago Ridge.